The dog days of summer weren't good for U.S. jobs, and the American public is worried. In a live chat on CNNMoney's Facebook page with U.S. Labor Secretary Tom Perez, hosted by CNN's Christine Romans, readers asked about age discrimination, raising the minimum wage, how to grow jobs, and more. Their worries aren't unfounded. 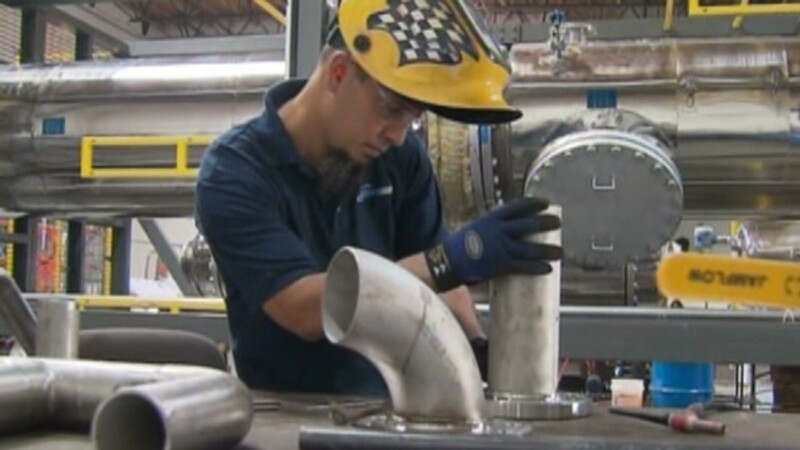 Job creation slowed in August to its lowest level this year, according to the government's report released Friday. The economy added 142,000 jobs; it was the first time in six months that fewer than than 200,000 jobs were created. One reader asked a long-festering worry that older people are being discriminated against in the current job market. 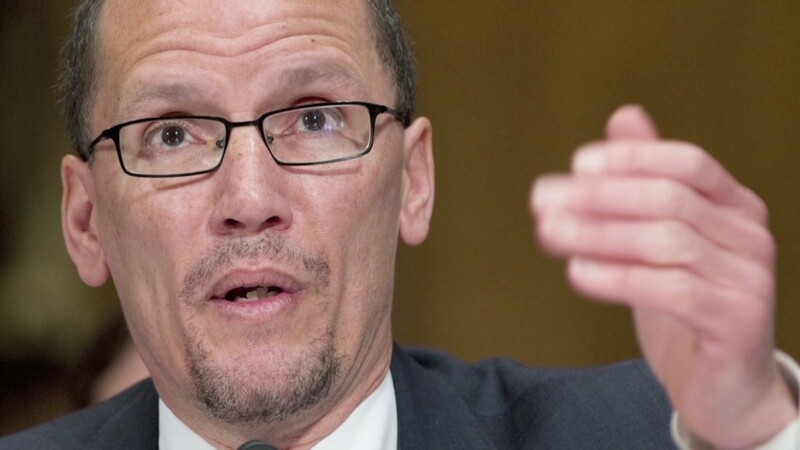 "I have spoken to many long-term unemployed people who have expressed the strong belief that their age has been a barrier to reemployment," Perez said. The number of people out of work for six months or more had spiked during the recession. At its worst, nearly 7 million people -- about half of the unemployed -- were in that situation. That number has since fallen and now, less than one in three of the unemployed fall into this category. Still, it's not a small number -- 3 million people have been looking for a job for more 6 months. With fast food protests picking up momentum again, another Facebook user Chuck Arnold asked: "Should we pay a burger flipper more than a cop?" Perez didn't respond directly but advocated for raising the minimum wage. "Too many people are working full time and living in poverty," he said. Questioner Sonya Denyse asked which industries are adding jobs. Perez said that he expects more jobs to be created in manufacturing, health care and education. He also said that professional services, like architects, accountants and consultants, have been adding the most jobs over the past 12 months. For more from the chat, visit CNNMoney's Facebook page.